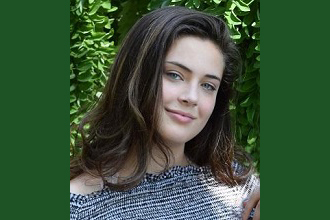 Nov. 28, 2018: Students from Eastchester and Tuckahoe High Schools have created an art installation called pARTners 2018. Given the theme of “Borders and Boundaries,” students with special needs and their peers and art teachers have created individual works of art that explore pathways that know no borders or boundaries but instead are guided by only forces of nature. The artwork comes together in an installation created by the high school students in collaboration with students from Concordia College--emphasizing the importance of creating art together. The opening reception is on Thursday, November 29, at 7:00 pm at OSilas Gallery on the campus of Concordia College. It is free and open to the public. Ample parking is available on the college campus and is accessible using the main entrance of the college. The installation is sponsored by The Community Fund. 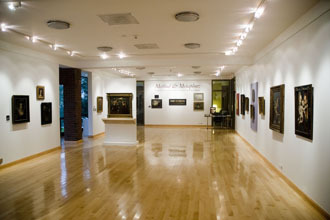 Pictured here: OSilas Gallery at Concordia College.